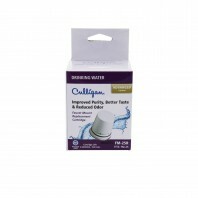 Water filter cartridges and filtration products from Culligan help ensure you always enjoy the cleanest tasting drinking water, whether it's served from your refrigerator, tap, or even the sink in your boat or RV! 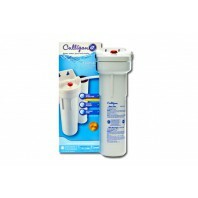 Below, find dozens of genuine OE Culligan products, including replacement water filter cartridges, filtration systems, tools and accessories. 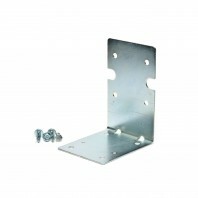 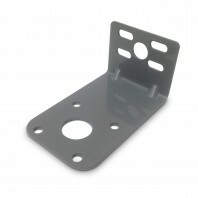 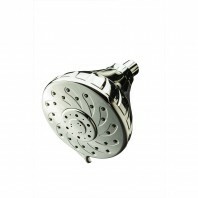 All products we offer are protected by our No Worries Price Match Guarantee, meaning if you see them for less anywhere else, just call us and we'll honor the lower price. 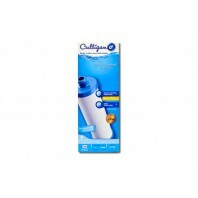 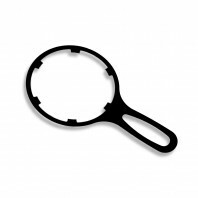 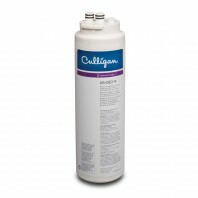 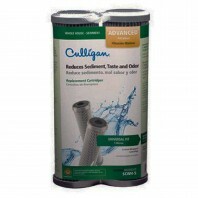 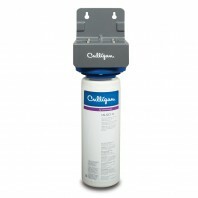 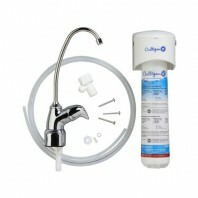 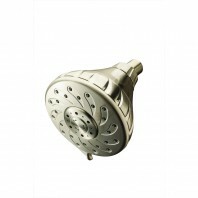 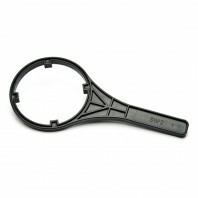 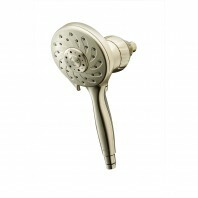 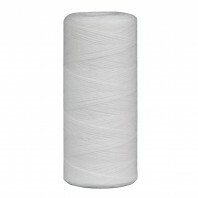 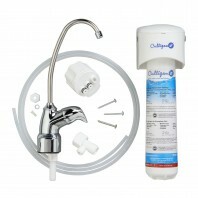 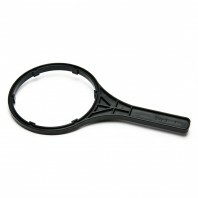 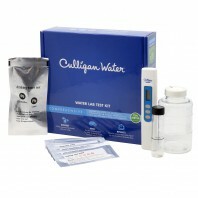 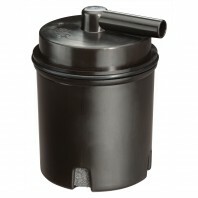 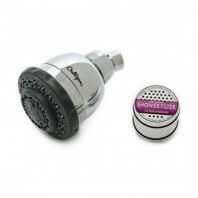 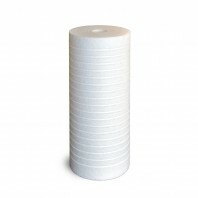 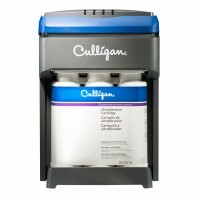 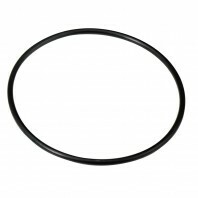 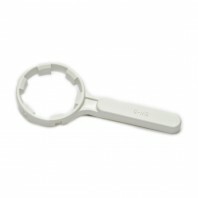 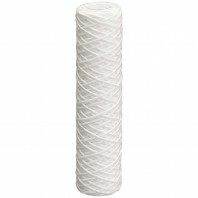 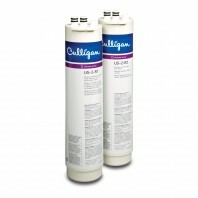 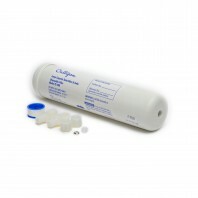 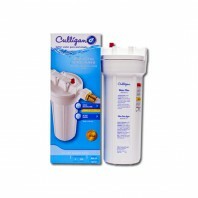 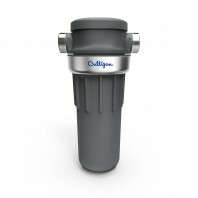 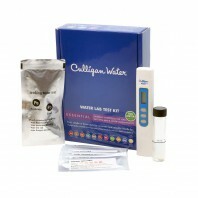 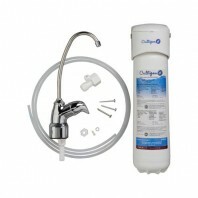 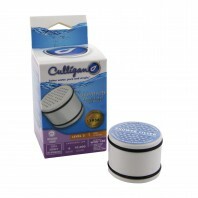 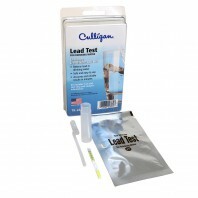 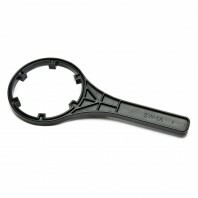 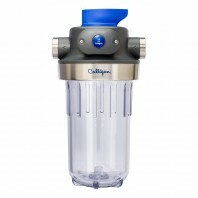 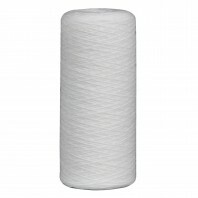 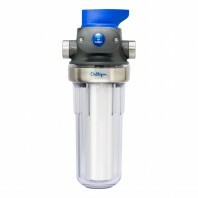 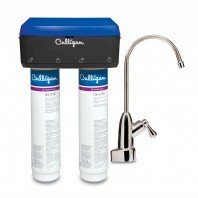 For help finding the Culligan water filtration products you need, please call us at 1-800-277-3458.